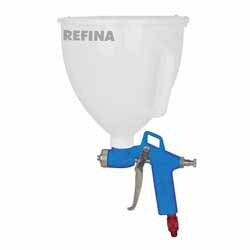 We supply the largest range of professional quality, power tools and equipment for mixing and spraying, diamond drilling, surface preparation and flooring. 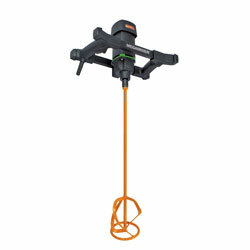 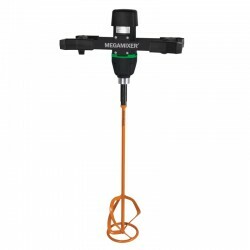 Our range includes MEGAMIXERS, ROTAMIXERS and EIBENSTOCK equipment. 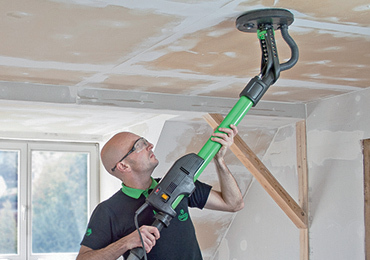 The full range of EIBENSTOCK power tools which are made in Germany, are stocked and distributed in the UK by us. 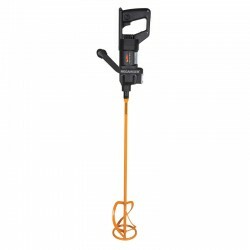 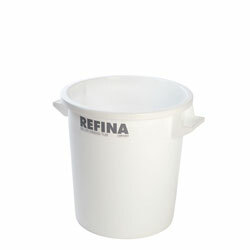 REFINA supply the best quality hand tools are stocked in depth for the refurbishment, trowel and wet trades. 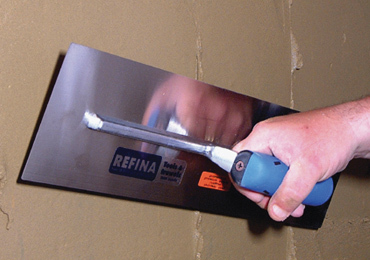 REFINA specialise in stainless steel trowels which are rust free and durable, and we stock the largest range of specialist stainless steel trowels in the UK for the plaster, render, floor, concrete, repair and paint trades. 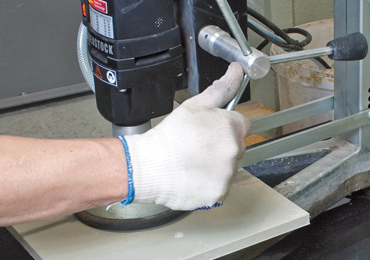 In our hand tools range we stock FINATEX premium laying on trowels, SUPERFLEX skimming trowels, PLAZIFLEX skimming trowels and spatula-rules, skimming spatula-rules, CLIKCLAK sponge floats, plastic trowels, flooring and screeding tools, levellers and spiked rollers.